> Corporate and Executive Stay Deals! Why Choose Square One Furnished Apartments for your stay? Our furnished apartments in Mississauga are located in the Core of the City, walking distance to Square One Shopping Mall. 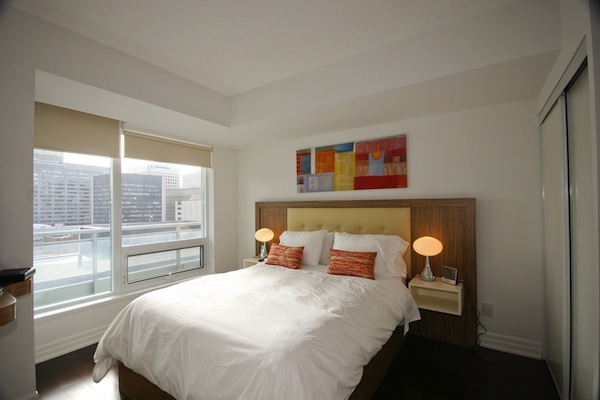 All our furnished suites in Mississauga offer city view overlooking the Downtown of the city, and also lake view. The furnished apartments are available at the best rates for long term furnished stay that could span several months or years. 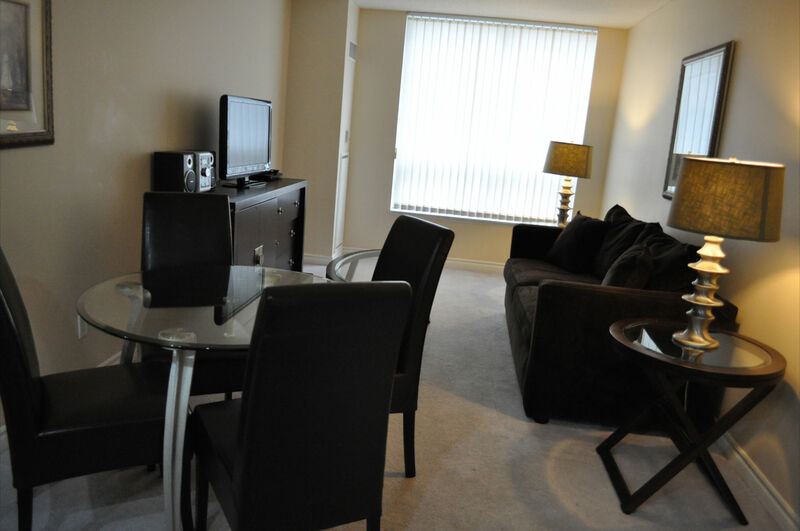 We also offer furnished suites for short term stays spanning several weeks or months. Our corporate furnished apartments in Mississauga offer the finest amenities including High Speed WiFi internet and corporate group rates are available.